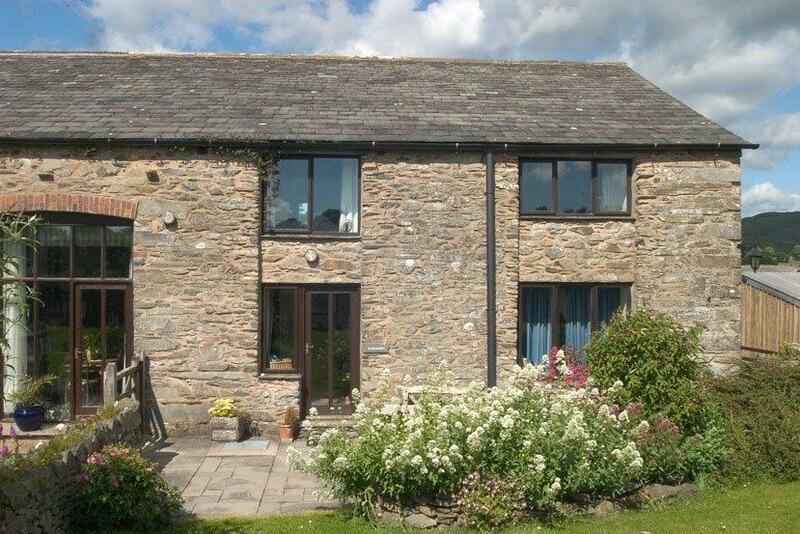 Description: Secluded and private, Stablecroft Cottage is tucked in the centre of our traditional built Lakeland barn, now restored and converted into snug but spacious accommodation for two people. 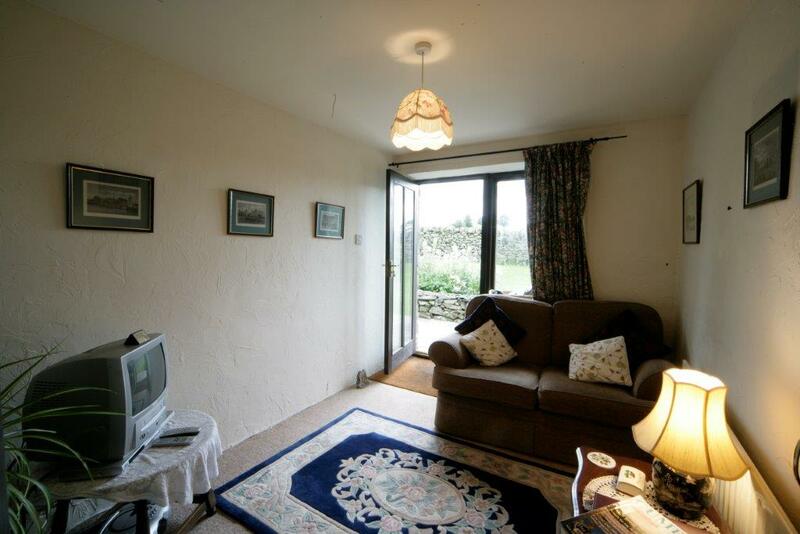 On the ground floor is a living room and fully equipped kitchen/diner. 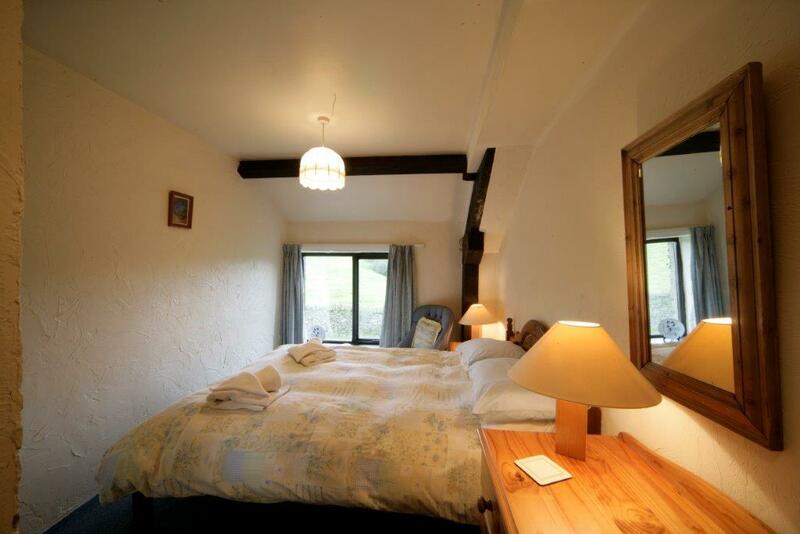 Upstairs is a comfortable double bedroom and bathroom with bath and power shower. Relax and enjoy the spectacular sunsets over Black Combe. 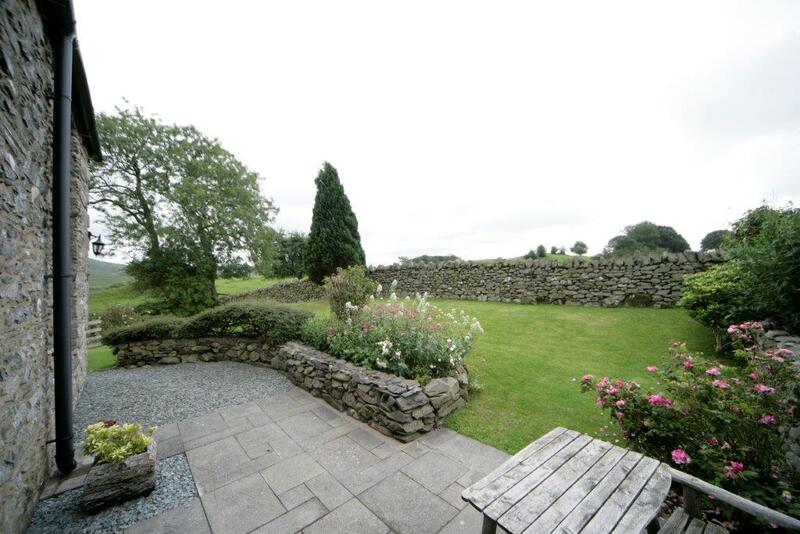 From the kitchen the view is to the woods and Coniston fells.